It’s little wonder the American Revolution started in New England — we’re one territorial place. Colonial New Englanders didn’t take kindly to being pushed around. And modern New Englanders don’t either. We’ll defend our home, our roots and our people to the end. 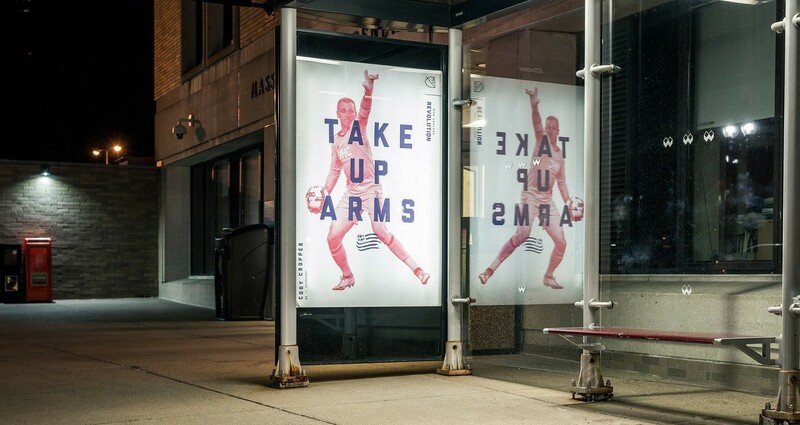 In June 2017, the New England Revolution partnered with Boston-based creative agency Arnold Worldwide to capitalize on that passionate truth through the launch of a (first-ever) brand campaign that comes to life through TV/OLV, OOH, radio, game-day print, and social. 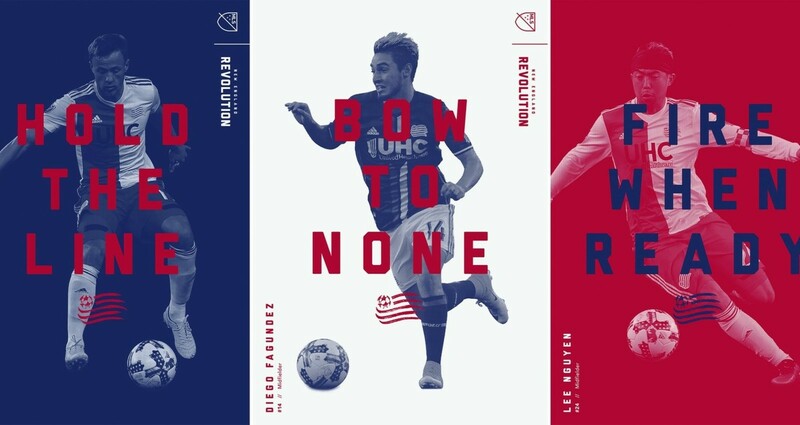 In partnership with its Creative Agency of Record, the New England Revolution celebrates the defining conflict that gave this team its name, and this region its character. 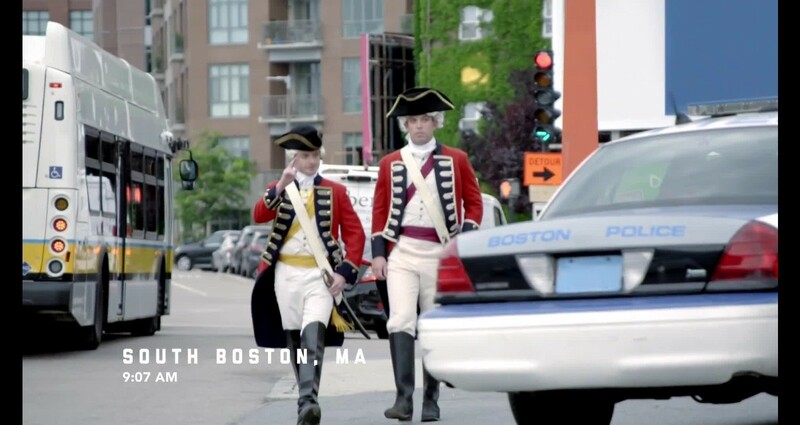 With cameras in tow, we sent out British redcoats to mess with modern New Englanders by enforcing old colonial acts. 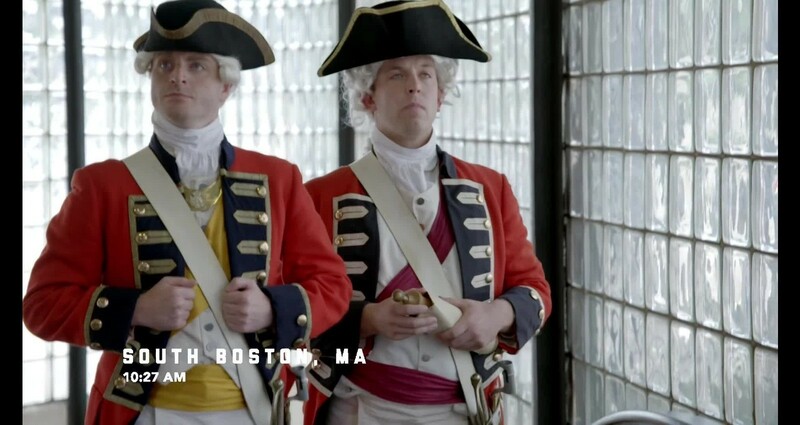 Two television spots, directed by Billy Rainey — former Executive Producer of MTV’s “Punk’d” — correspond to real historical grievances; The Hat Act and The Tea Act. New England’s famed toughness takes center stage as everyday folks react just as they did many years ago — angrily. The shoot took place on the Friday before the 4th of July weekend in South Boston. Pompous soldiers dressed head-to-toe in period correct military costumes roamed the streets confiscating all hats not made in Great Britain. They also levied outrageous taxes on unsuspecting customers at Doughboy Donuts. The result? A lot of truly pissed off Bostonians. We issued a call to arms in outdoor advertising, laddering back to our Revolution theme. These out of home placements come to life via station takeovers in South Station, North Station and Downtown Crossing, in addition to bus shelters, bus tails and highway billboards. Creative builds hype around town, beating the drum for existing fans and enlisting new ones.